Why "Oranje" and not "Orange"? 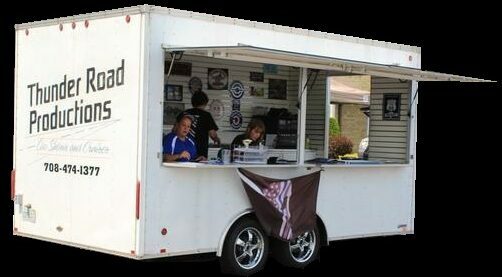 The name "Oranje" (pronounced: Oh-RaN-ya) is NOT a misprint, mistake, or error in the name. 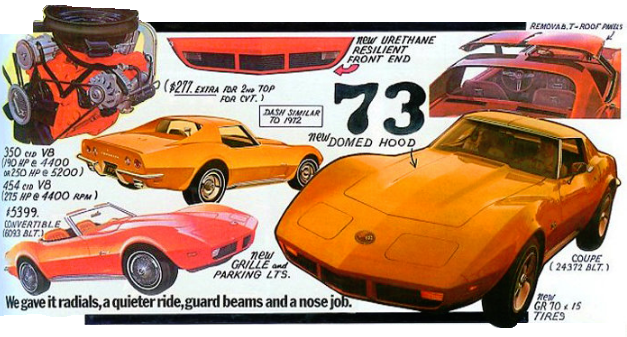 Also the name was NOT selected because "Orange" was NOT available for a license plate name. 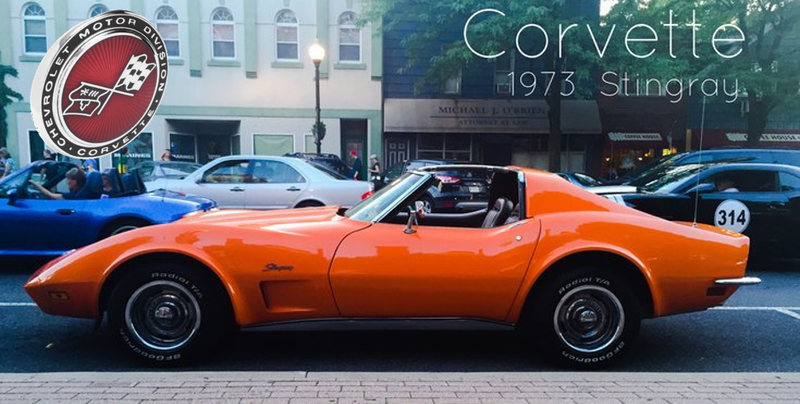 The name ​"Oranje" was selected because it is the nickname of the Netherlands National Soccer Team (KNVB), which also happens to be one of the favorite teams of the owners of this beautiful corvette, who are also 1973 Corvette enthusiast. 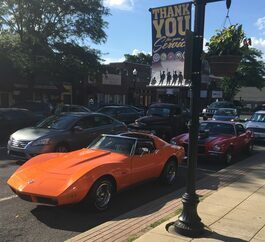 Not only is this car the dream car of the owners, but it is also in their favorite color (orange), and it is named after their favorite team. 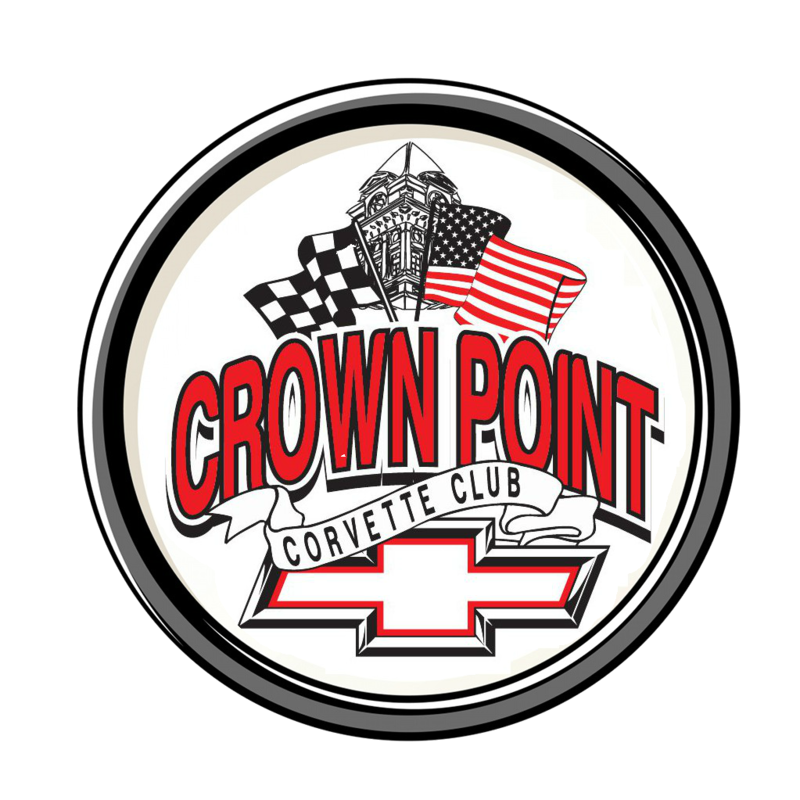 On this site you can find photos and information regarding our car and 1973 Corvettes in general. 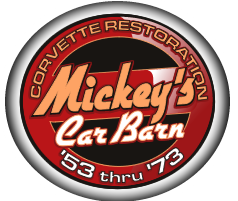 Only 25,521 Corvette coupes were made in 1973, it is unknown how many of the coupes were made in #980 orange, but this is one of them. 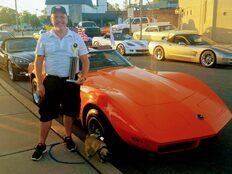 Oranje Vette won "Best of Cruise" on June 10, 2017 during the Lansging, Illinois cruise night, hosted by Thunder Roads Productions. 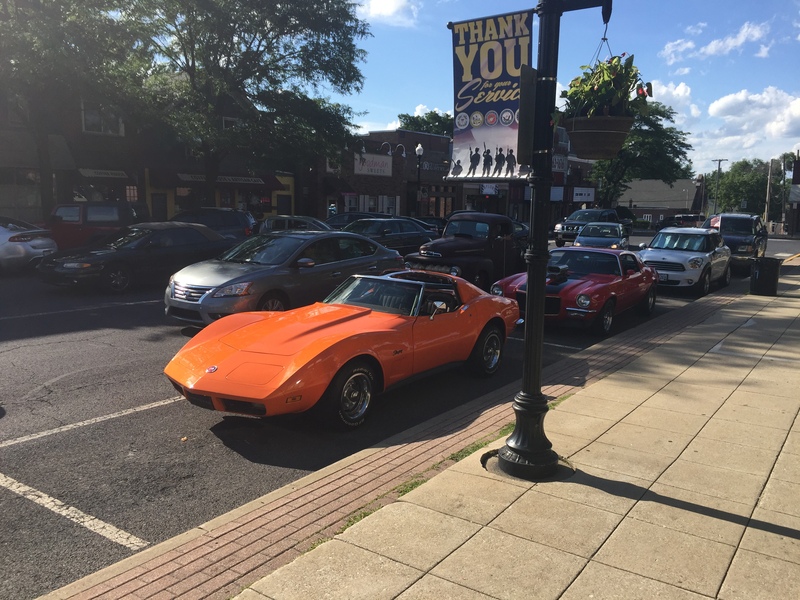 You can often find this Oranje Vette cruising-around with the Crown Point Corvette Club throughout Northwest Indiana.